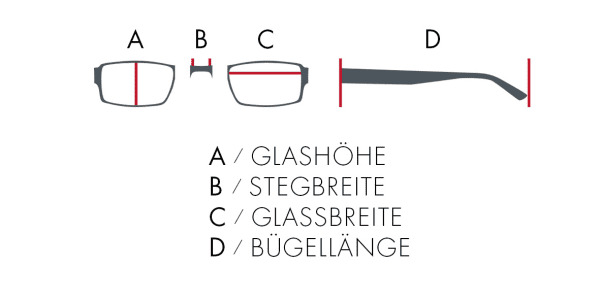 Limited time offer 10% off: You'll get the discount on your first order at aignermunich.jp until May 31st! Sign up here. 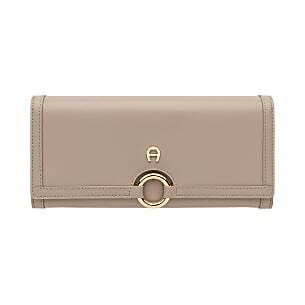 The Fiorentina belt pouch impresses with its trendy design and the two compact pockets, which offer space for the most important items that you don’t want to be without during the day, such as small cosmetics, your smartphone, keys, and some money, which can be stored, for example, in a narrow card case. 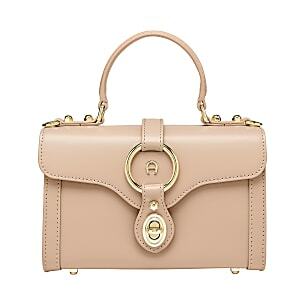 The design picks up on the minimalist style that also draws attention to the shoulder bags of the same name. 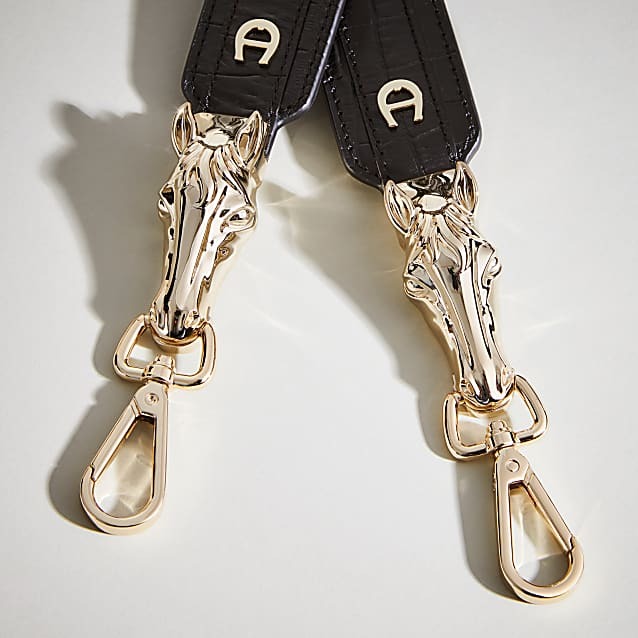 Likewise, the same elegant decorative elements have been used on the belt pouch closure as on the other bags. 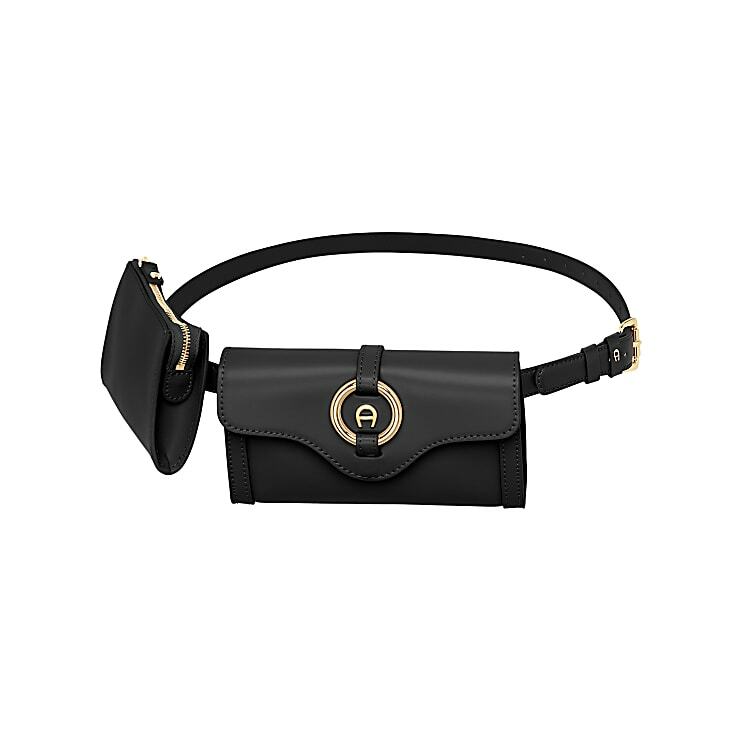 With a length of 80-100 cm, the belt pouch can be worn however you prefer at the hip or waist.